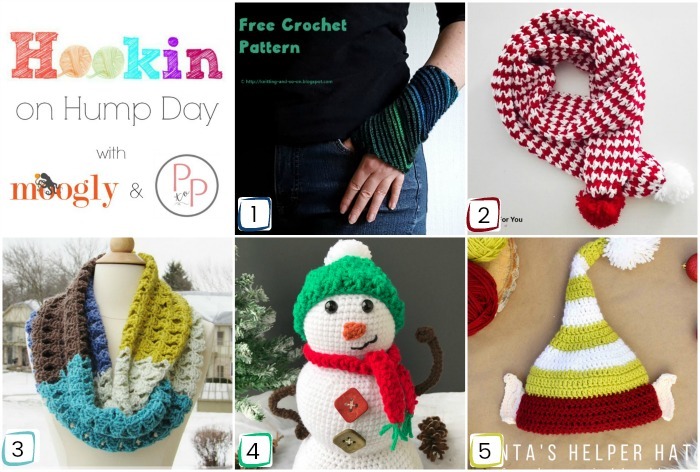 Hookin On Hump Day #156: A Yarny Link Party! 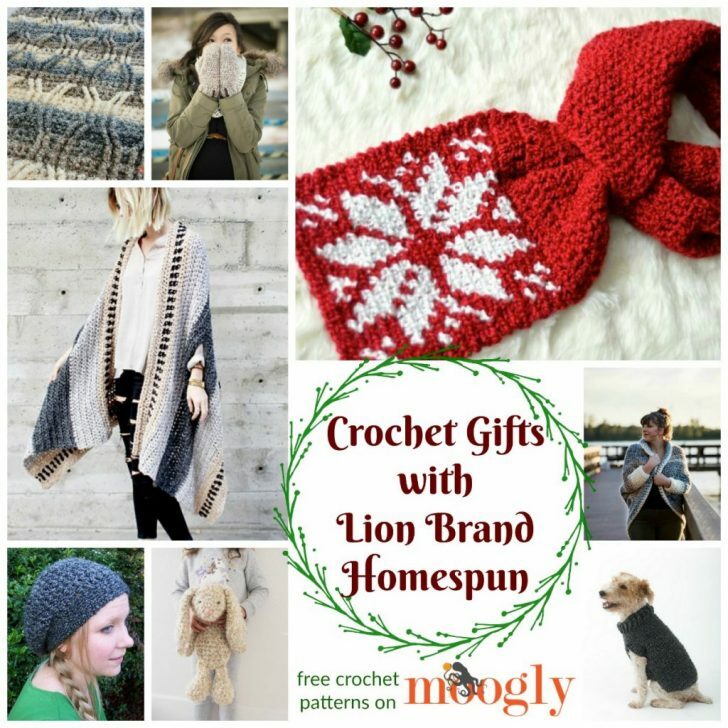 Crochet Gifts with Lion Brand Homespun! 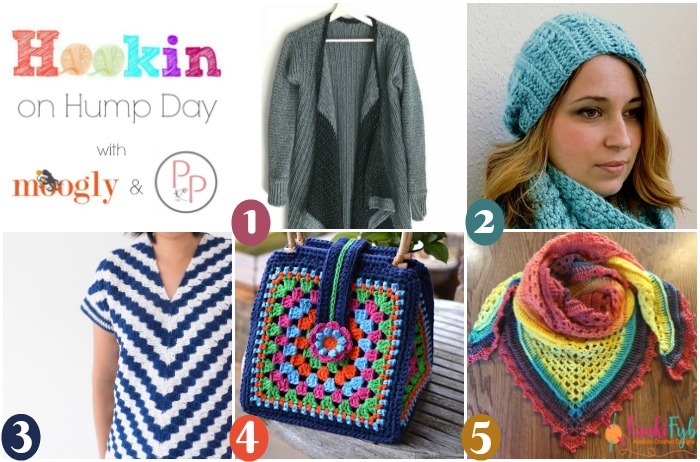 There’s still time to crochet for the holidays, and this roundup of fantastic patterns designed with Lion Brand Homespun is here to inspire you and your hook this season! 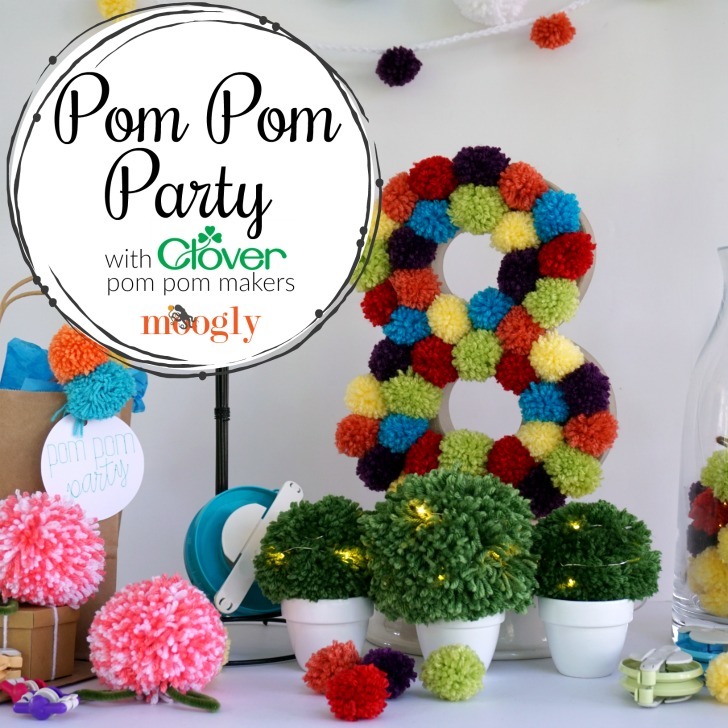 What a roundup of amazing crochet this week! Hookin On Hump Day always seems to feature the best new patterns – and that’s thanks to all the amazing designers that link up, AND the clicks of all of us who admire their work! Thank you all so much for being part of Hookin On Hump Day. Here are the top 5 links and patterns from the latest round! Disclaimer: This post was sponsored by Lion Brand, but all opinions are my own. Hookin On Hump Day #153: A Yarny Link Party! 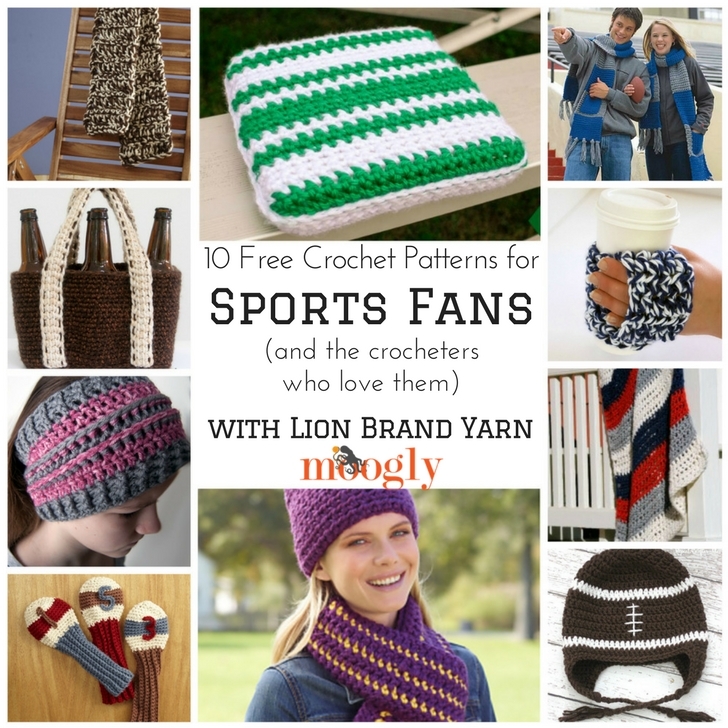 10 Free Sports Fans Crochet Patterns with Lion Brand! Fall is in the air, and that means Football Season! So to celebrate, here are 10 free crochet patterns for sports fans – all made with Lion Brand Yarn! Disclaimer: This post was sponsored by Lion Brand. 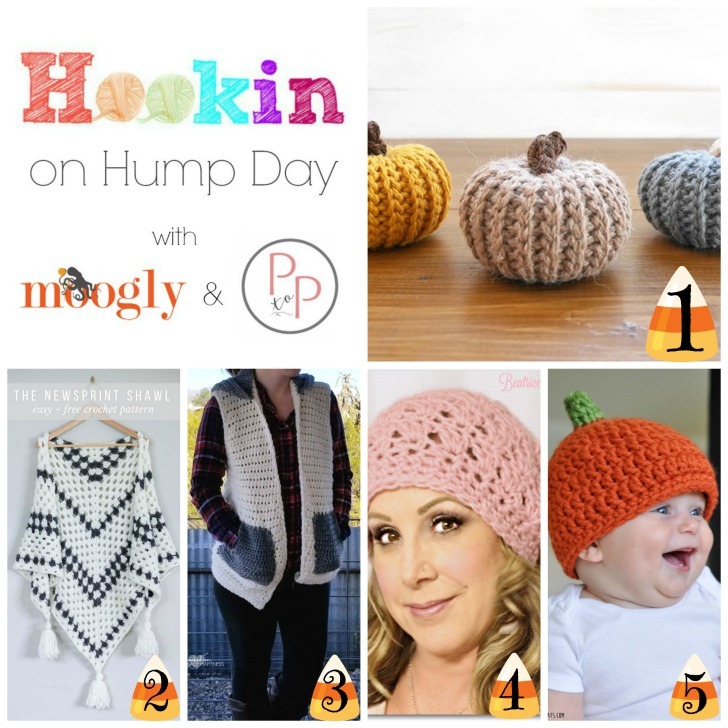 Hookin On Hump Day #148: A Yarny Link Party! It’s the end of summer vacation, and for many thoughts are turning to back to school – and back to crochet season! 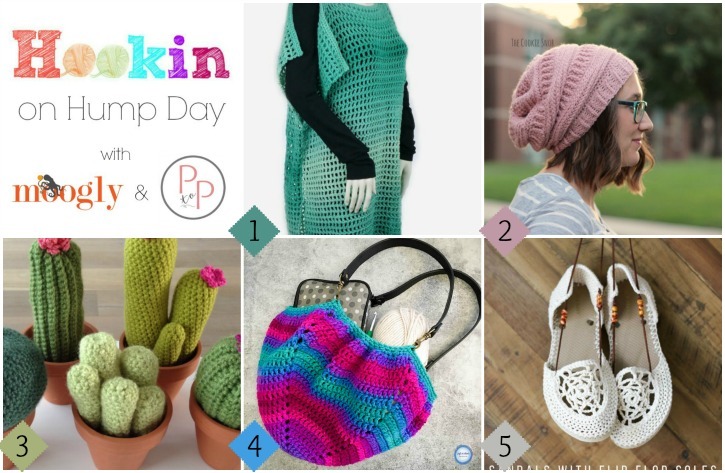 There are so many great patterns that come out every month of the year, we love highlighing some of the best here on Hookin On Hump Day! Thank you all so much to those who link up! Here are the top 5 from the latest round! 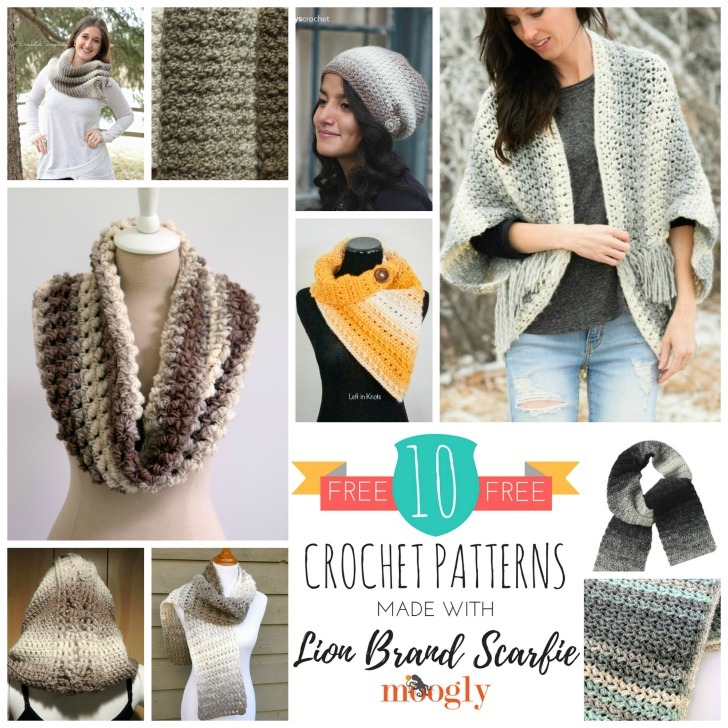 Father’s Day Gift Ideas: 10 Free Crochet Patterns in Lion Brand Yarn! 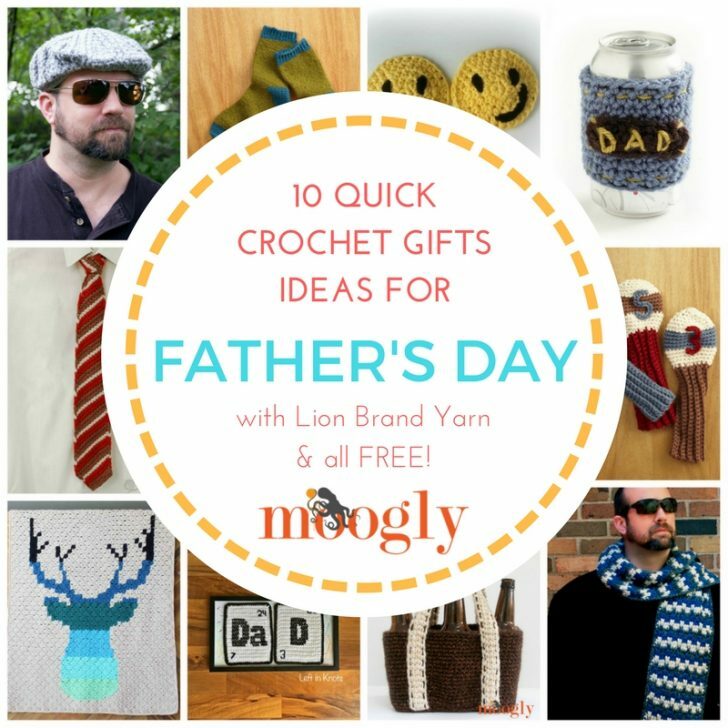 Father’s Day can get lost in the end of school and beginning of summer rush – so let’s take a minute for dad and look at 10 free crochet Father’s Day gift ideas – all made with Lion Brand yarn! Mother’s Day is coming up fast (and the way time flies, that’s true all year long)! 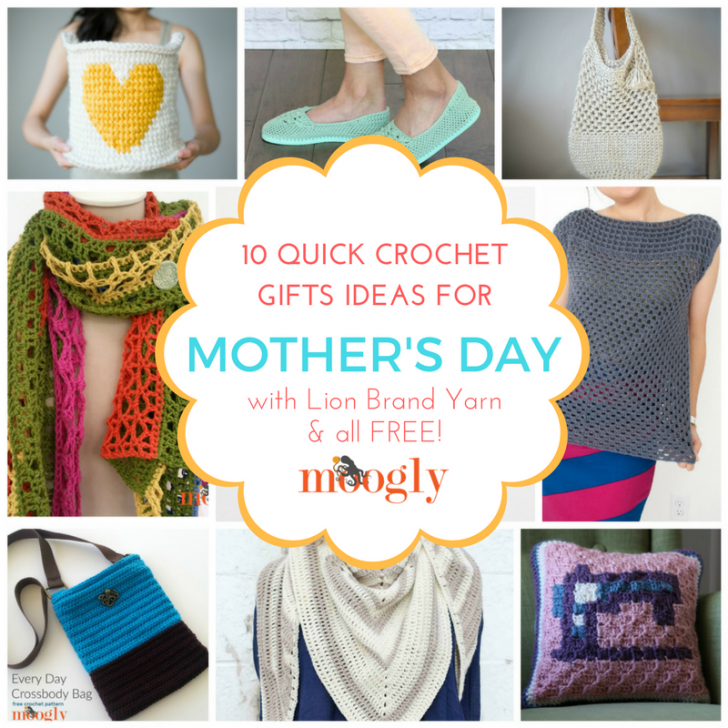 So today I’m working with Lion Brand Yarn to bring you 10 Quick Crochet Gifts for Mother’s Day – and best of all, they are all free!